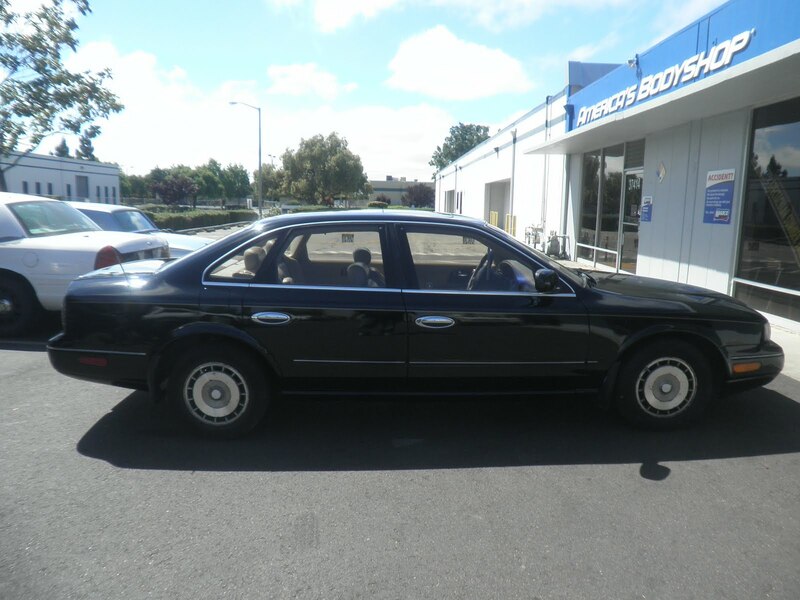 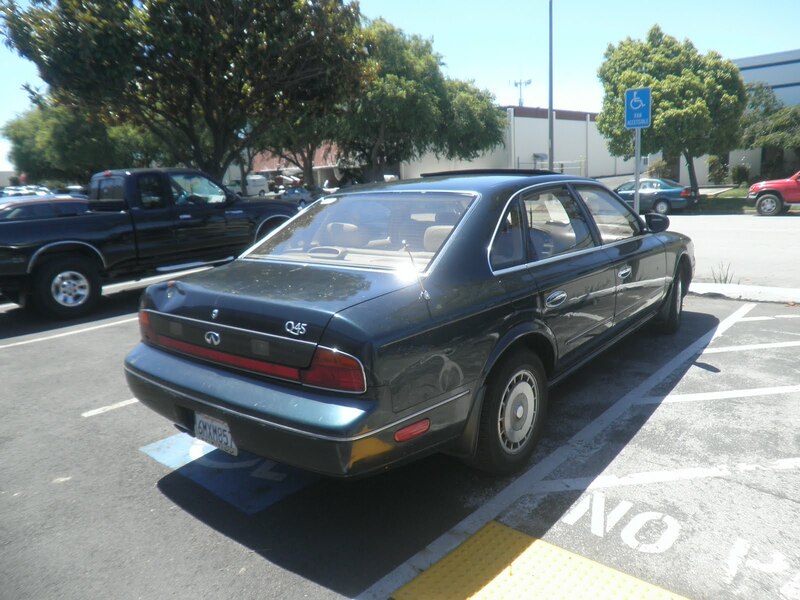 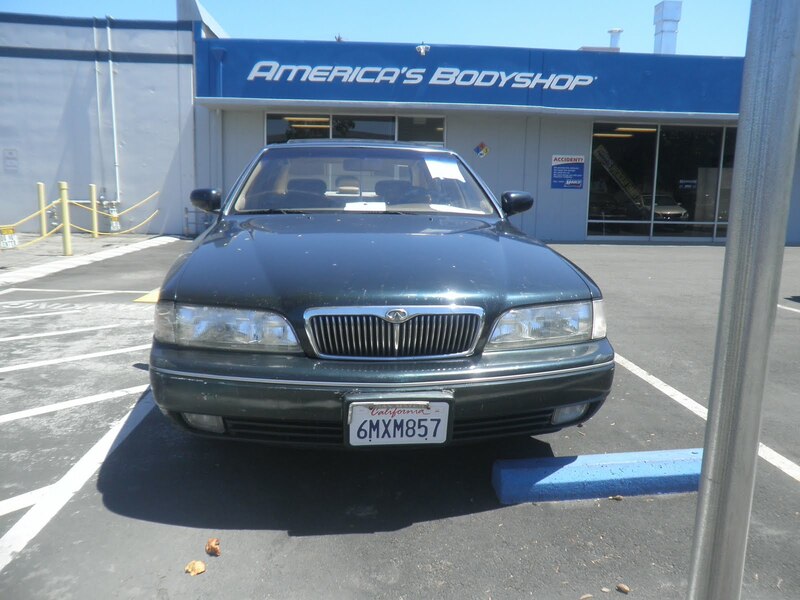 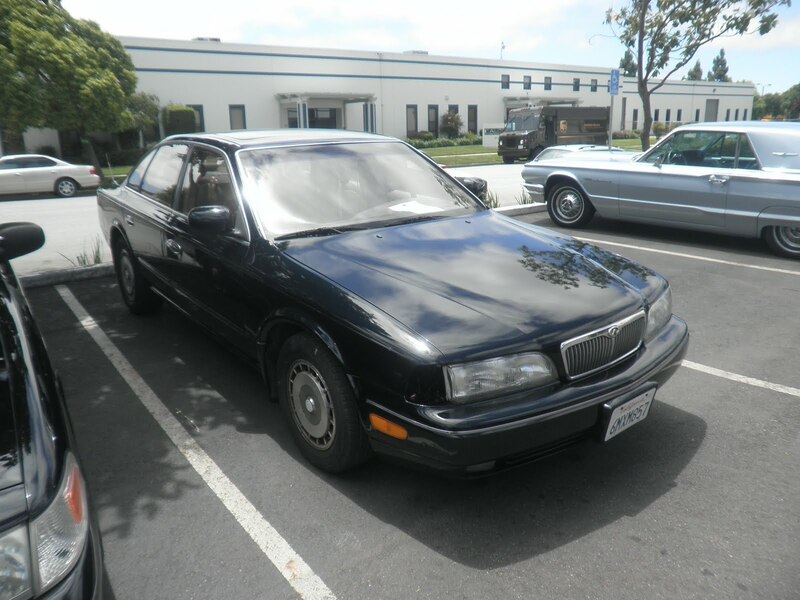 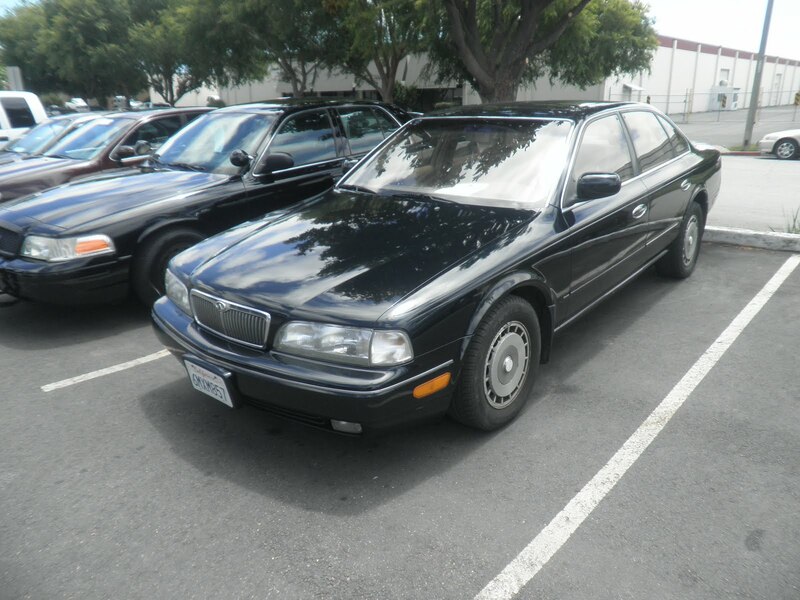 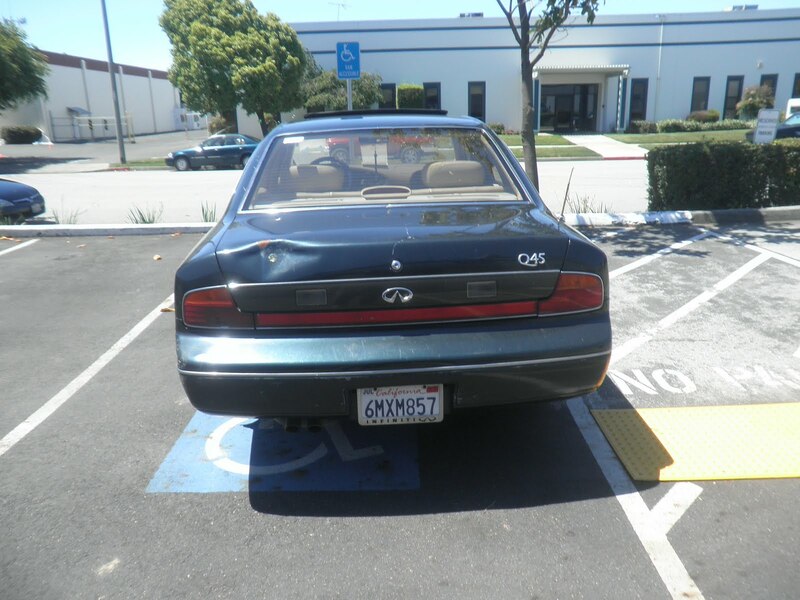 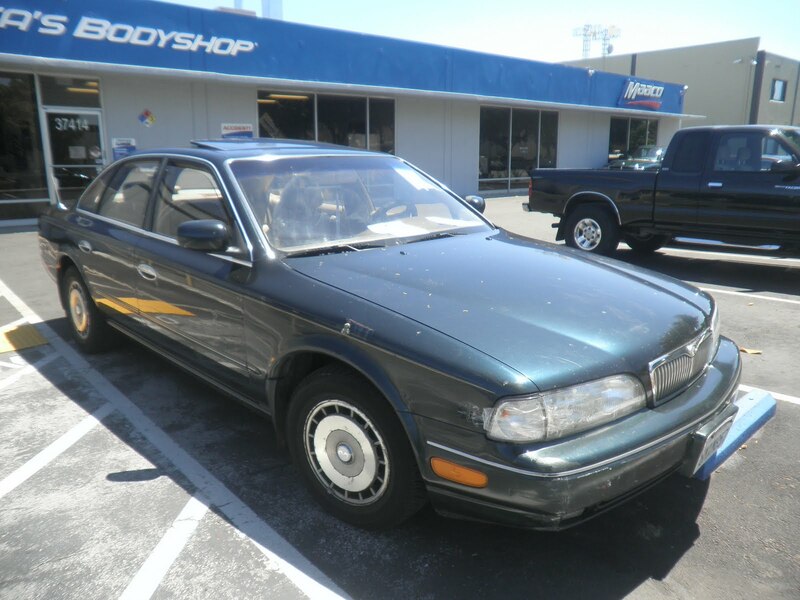 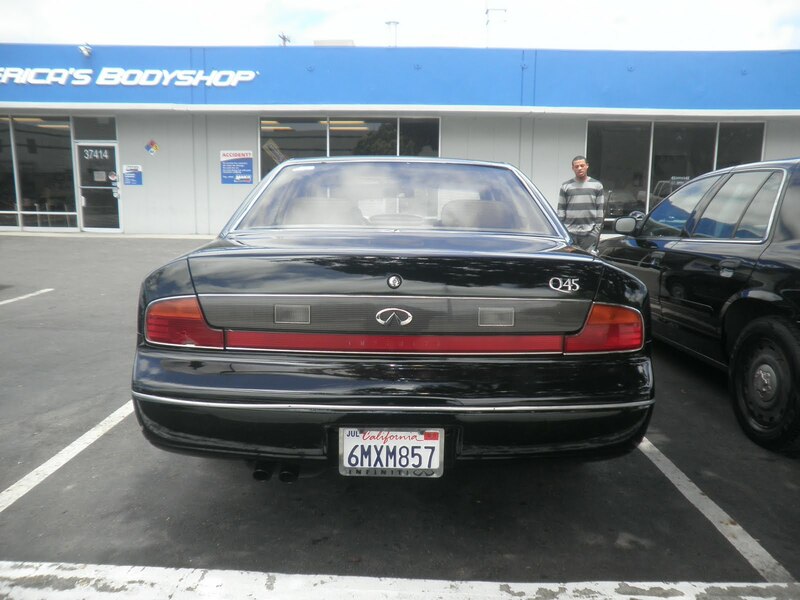 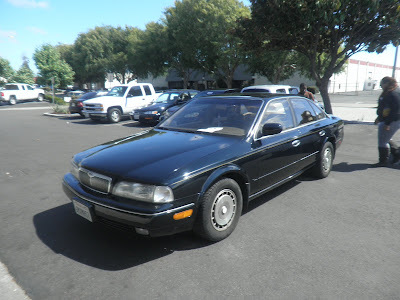 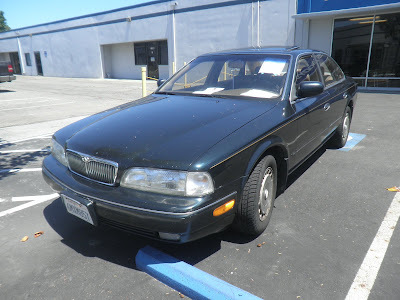 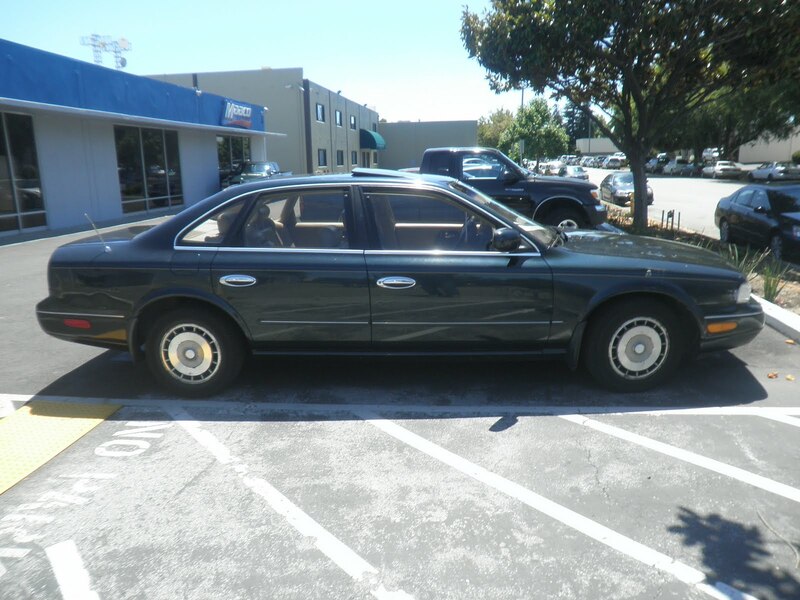 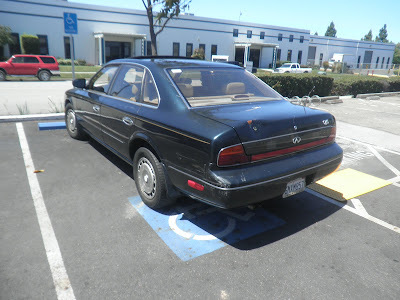 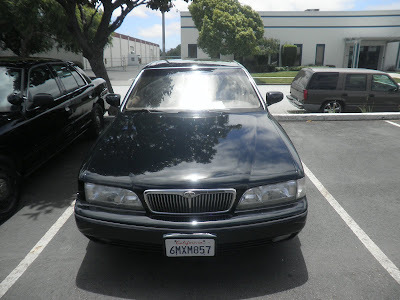 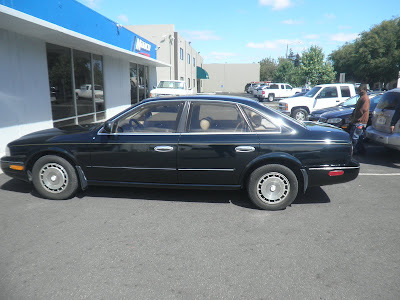 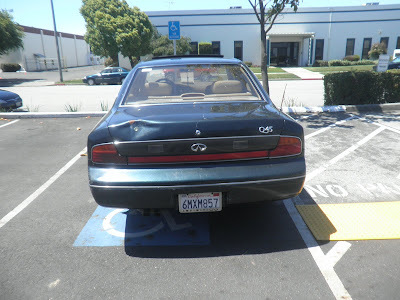 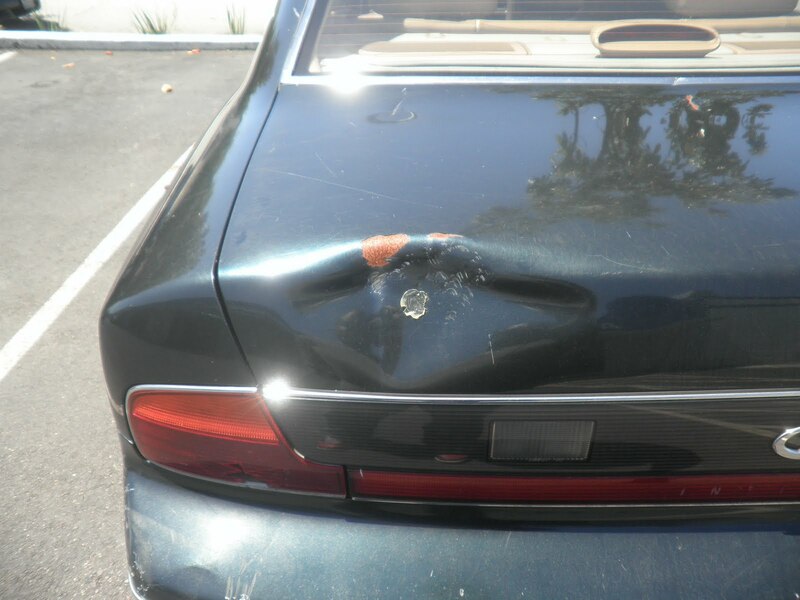 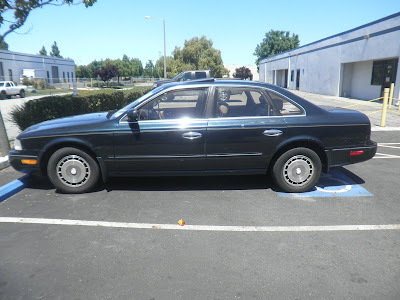 Almost Everything's Car of the Day is a 1994 Infiniti Q45. 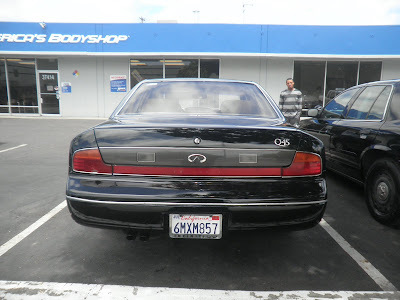 I've always loved these cars. 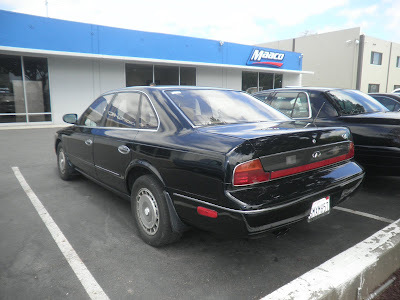 They are BIG but still look svelt. This car could be produced today and would still look better and more modern than the luxury cars that came 20 years after it. 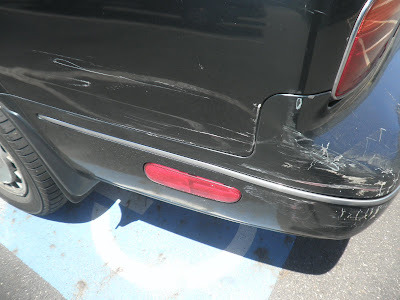 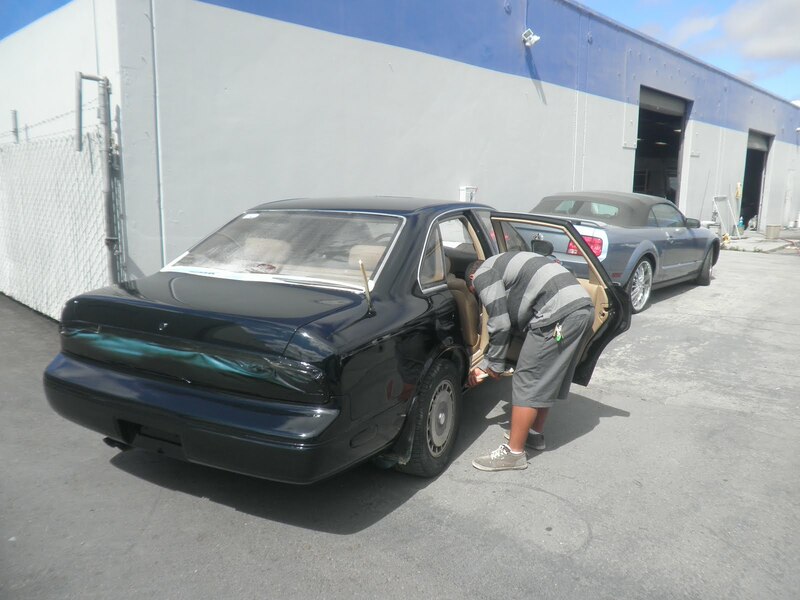 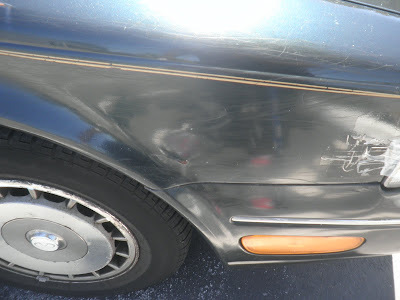 Almost Everything fixed a few dents and repainted the entire car. 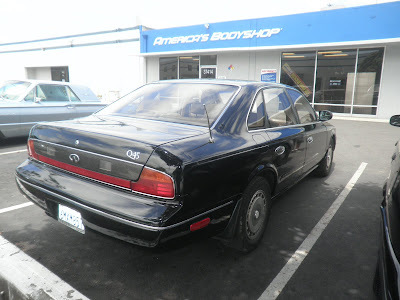 The engines in these things last forever.